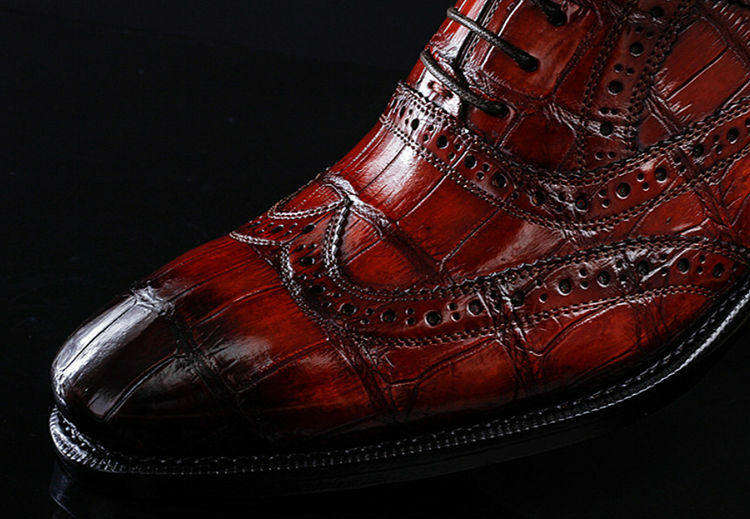 Consider getting this pair of wingtip dress shoes from BRUCEGAO to flaunt your proclivity for classy fashion. 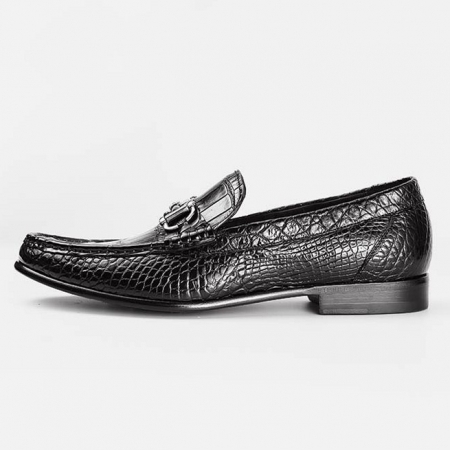 It comes with a cutwork detailing at the front that marks its design quite distinctive. 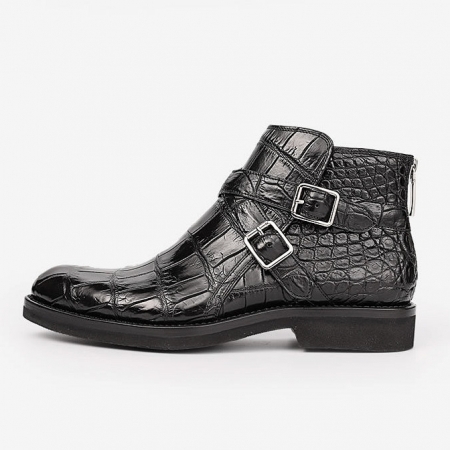 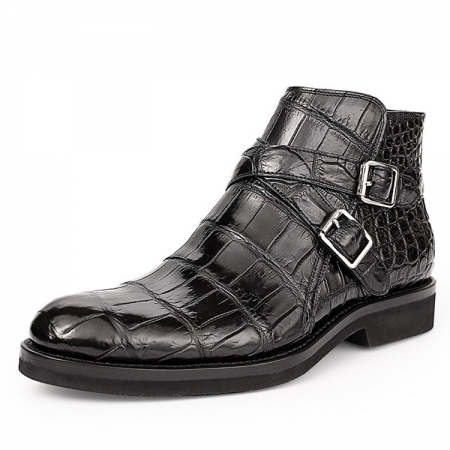 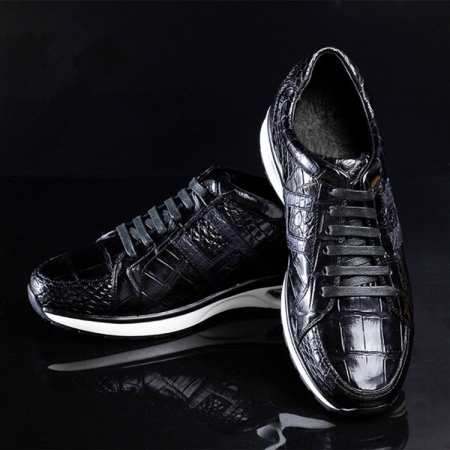 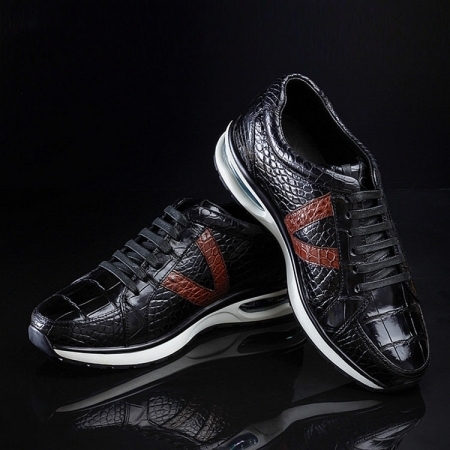 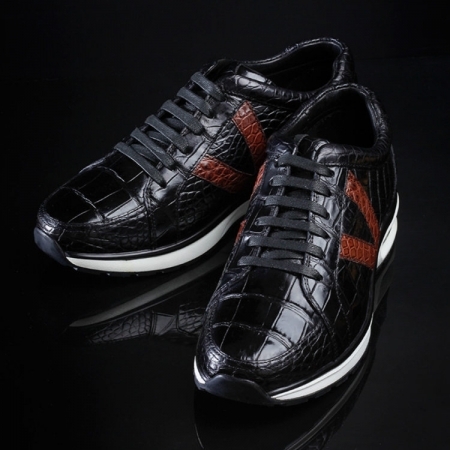 It has also got a nice finish from the premium quality alligator leather, which has been used in the making of its upper part. 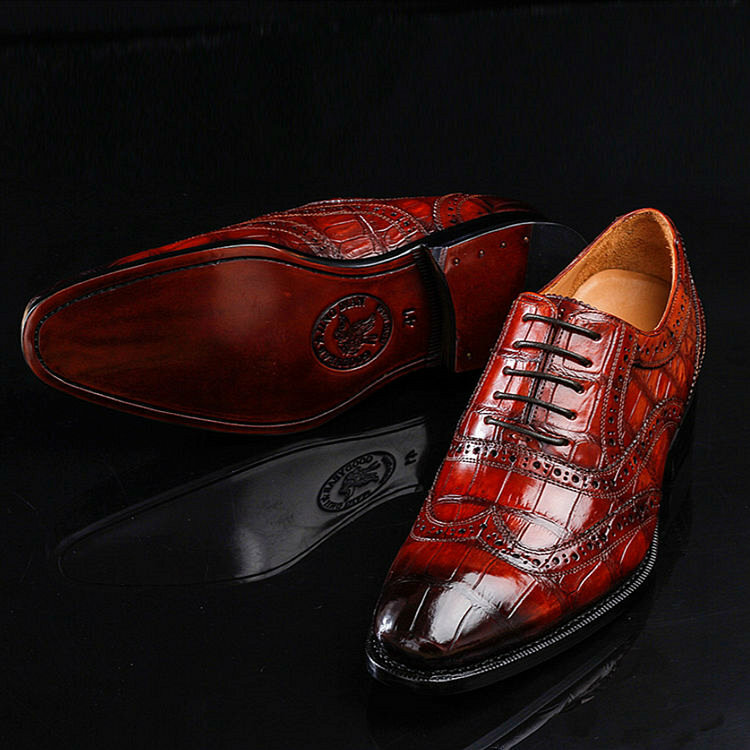 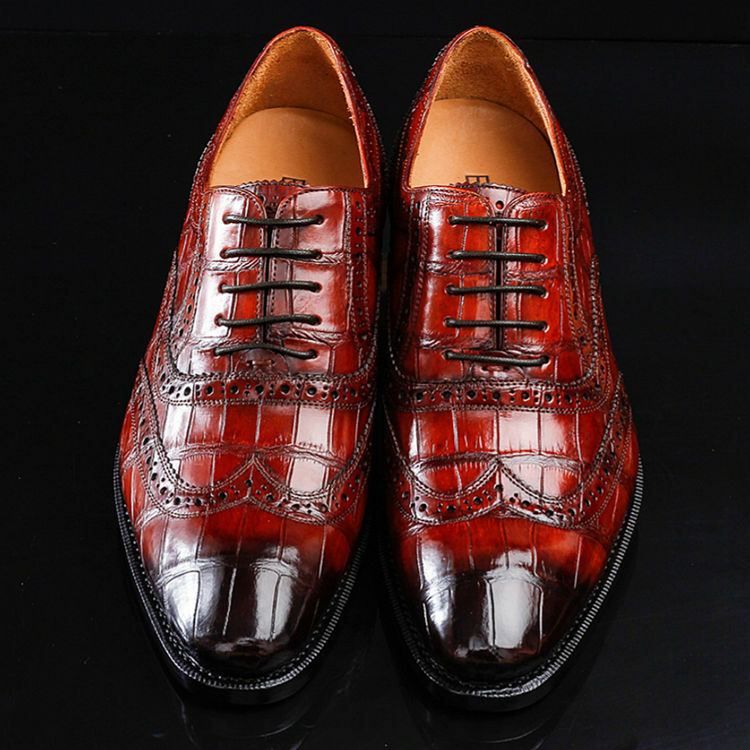 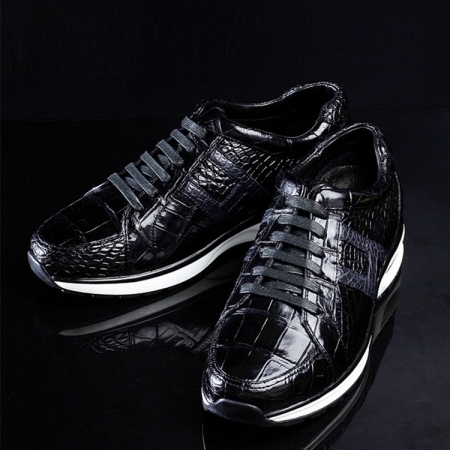 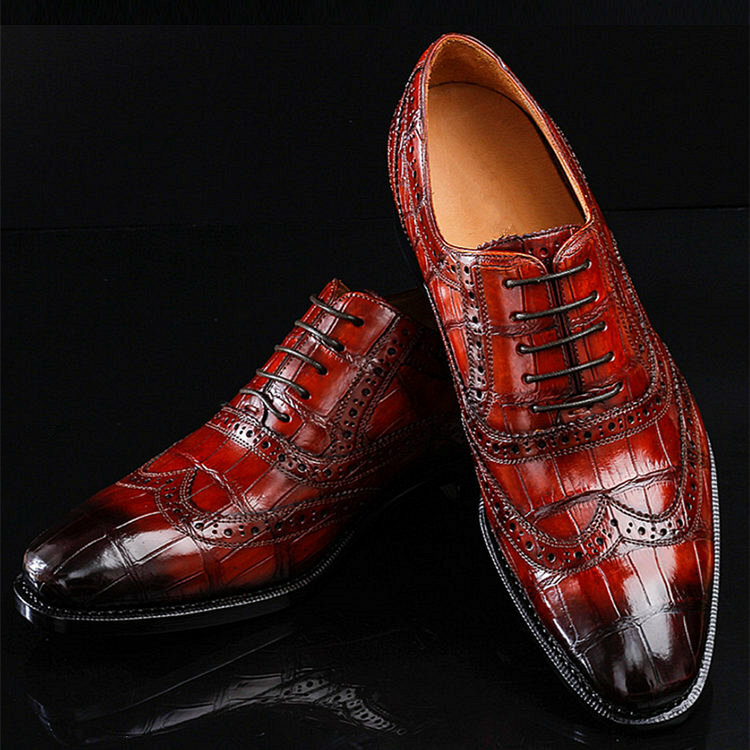 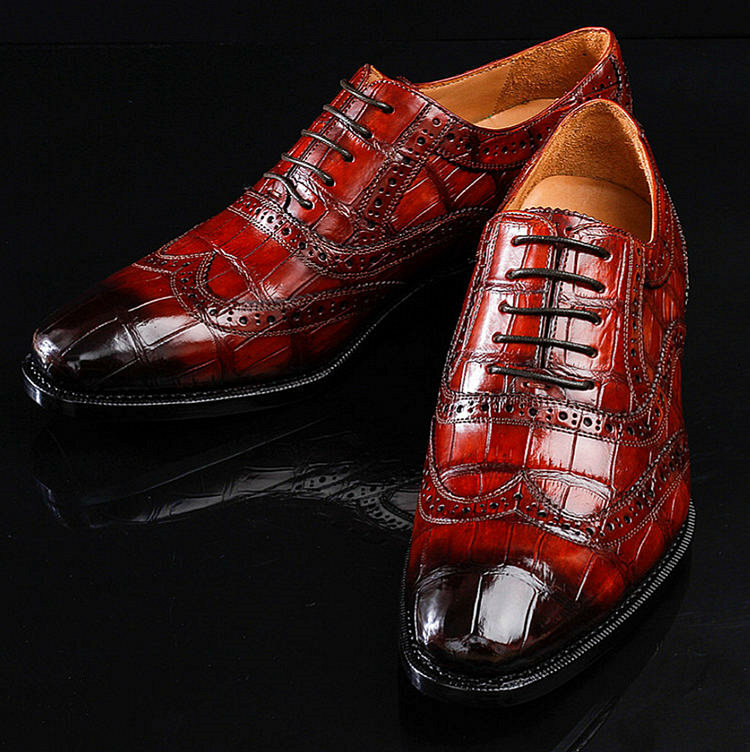 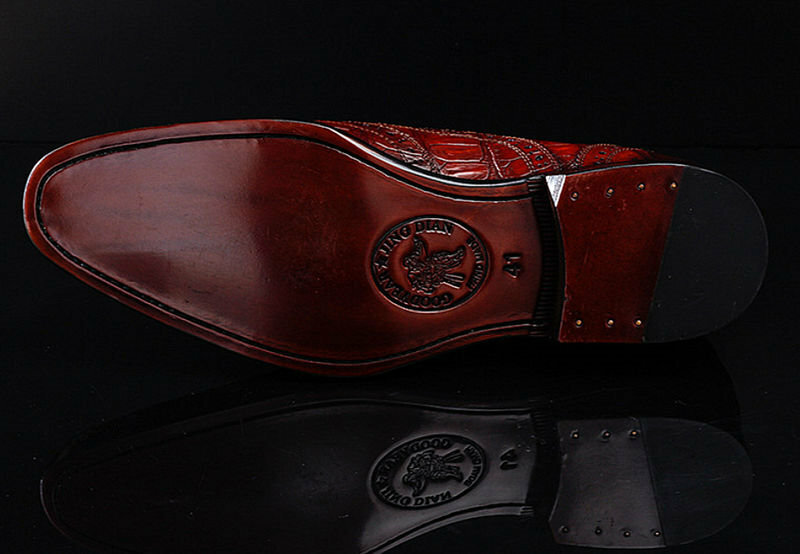 Envisaging your fashion preferences, this pair of alligator wingtip dress shoes has been designed to perfection. 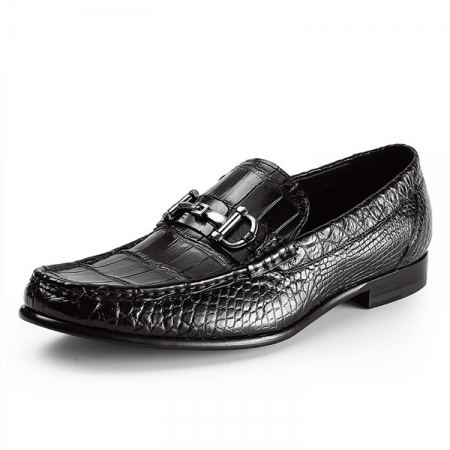 Team it with a pair of trousers and a crisp shirt while heading for any corporate meeting.